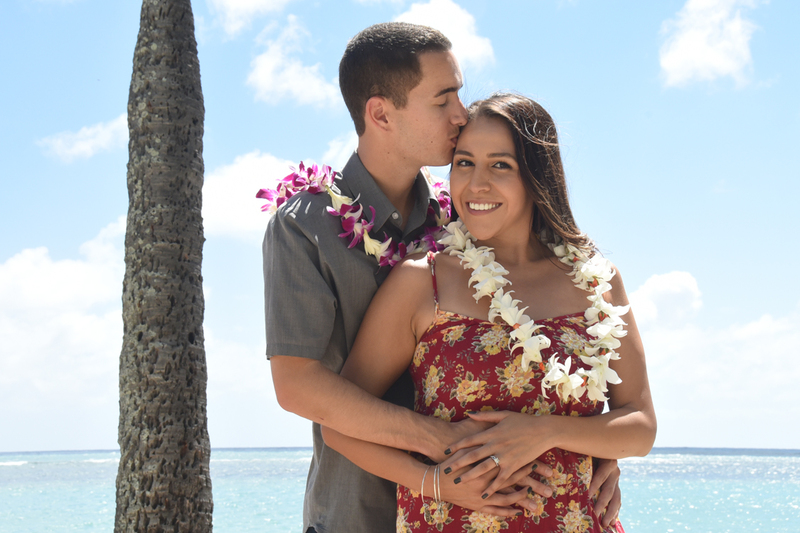 Bridal Dream Hawaii - Wedding Blog: Just Got Engaged! Happy couple gets engaged. 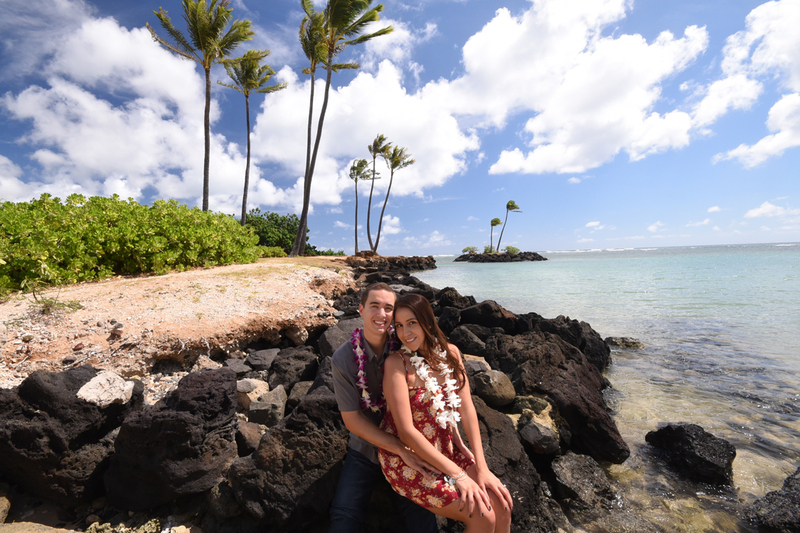 See more engagement photos at HAWAII FAMILY PHOTOS.